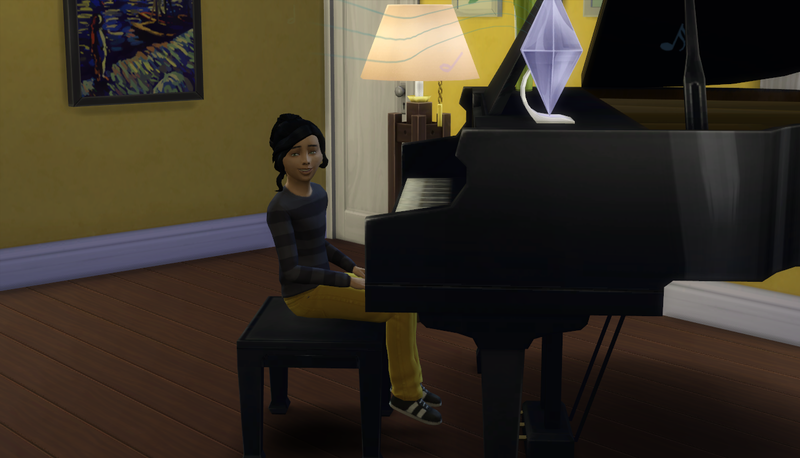 Natsuki becomes a piano prodigy and her siblings and her all act like brats. 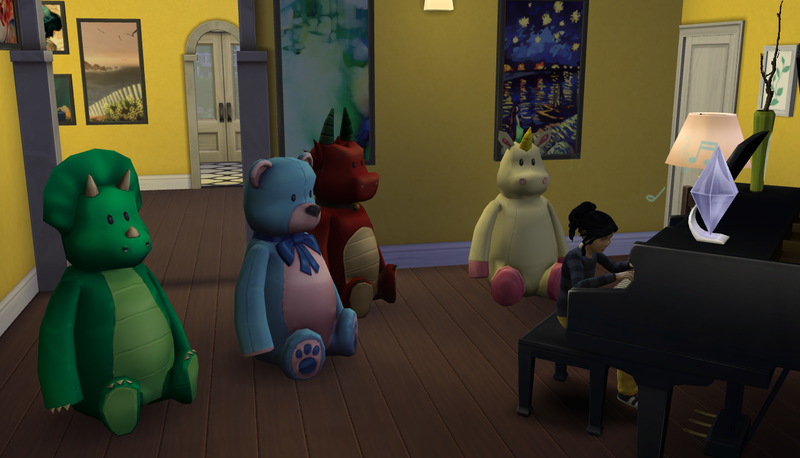 When I booted up to play this save the last time, I noticed that the family had some amazing variety in their moods! It’s a “happy” little rainbow. 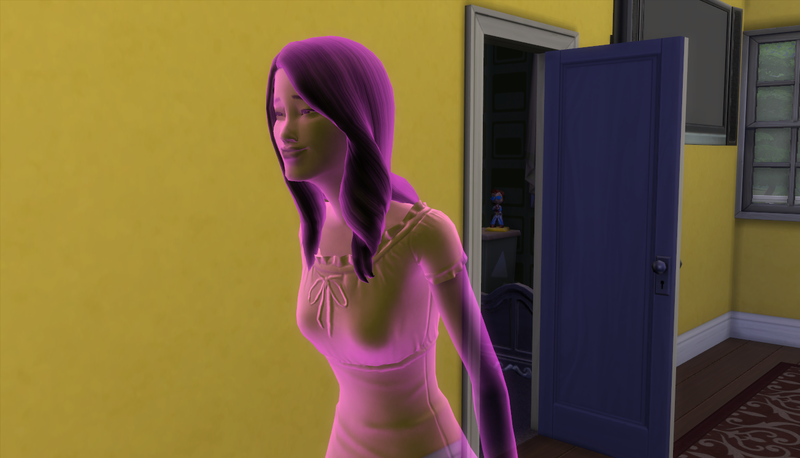 I mentioned on the forum that I de-aged Meilin, the first heir-apparent, because she died before becoming the heir as a young adult. Since she died before ghosts, she was always listed as an elder. It’s a miracle we didn’t lose her to culling but now we have her as she should be. Beautiful! 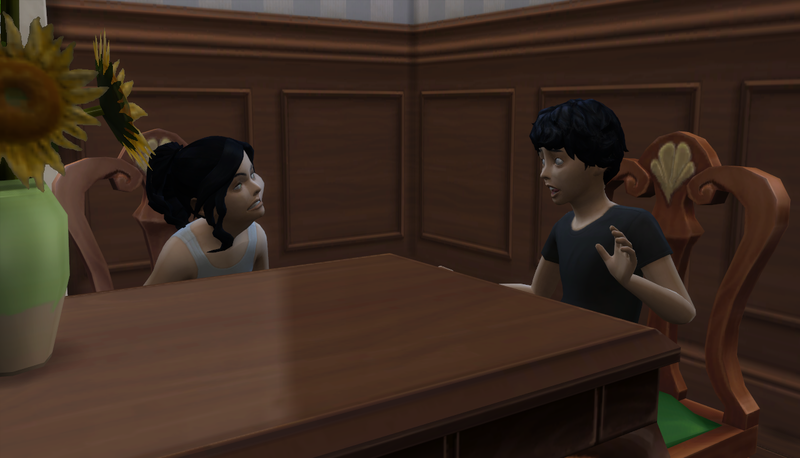 Masumi has been working on her rambunctious scamp aspiration and making headway with her motor skills. She hasn’t really acted evil yet but, come on, she’s just a kid. How evil could she be? Let’s talk about something pretty great: Natsuki’s piano skills. WOW, girl! You’re almost to level 8! She knows that she has talent. 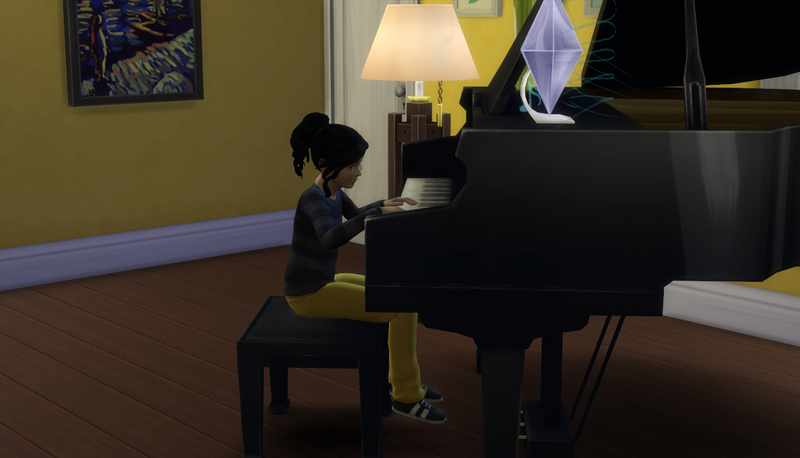 I wish she had time to max out her piano skill but she ages up to a teen in only a day. We’ll have to see what she can do. 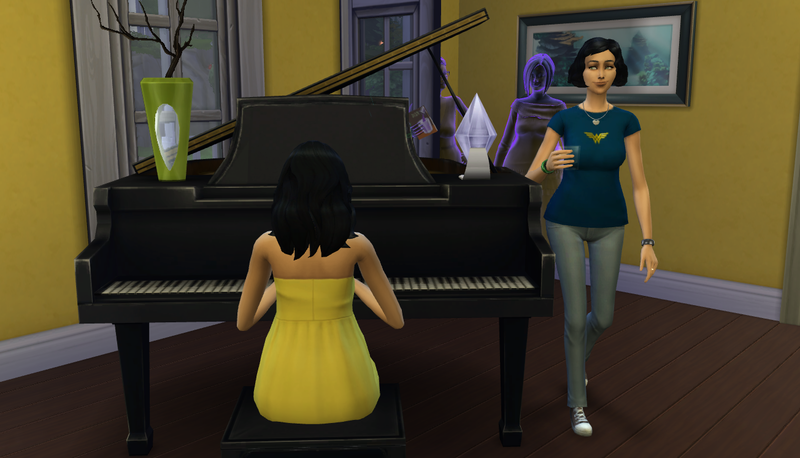 It’s not like she has to complete the piano skill for any aspiration. 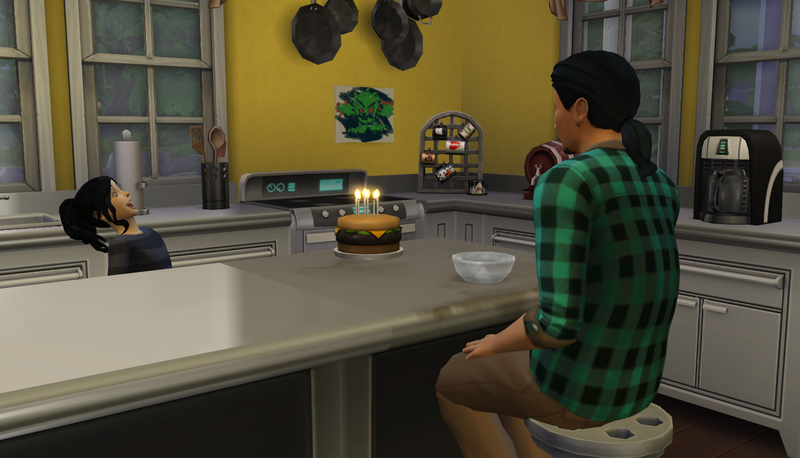 It’s a shame that I have my own self-inflicted rule that I have to switch heir genders but my OCD mind likes it that way. Nice and orderly. I shouldn’t complain. Mamoru is really smart and talented on his own. 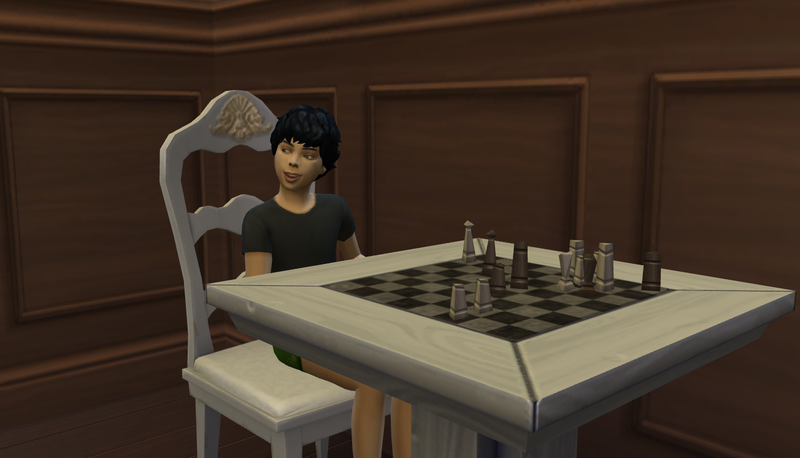 He maxed mental and motor and is working on getting logic up. 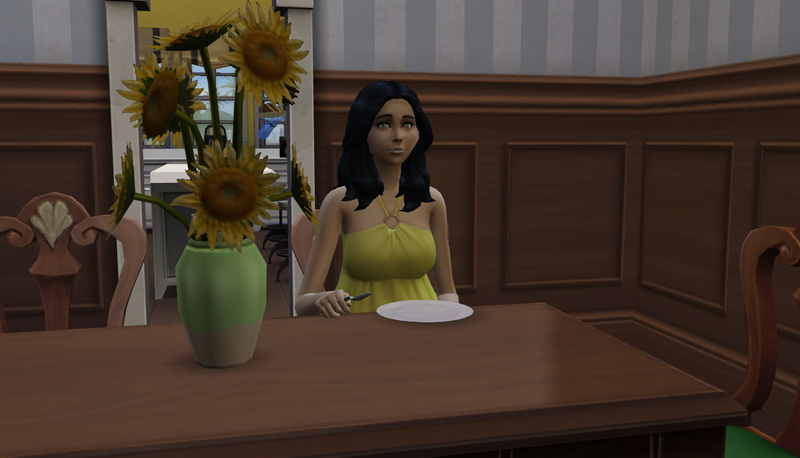 As the heir, I think I’ll have my first astronaut Sim! 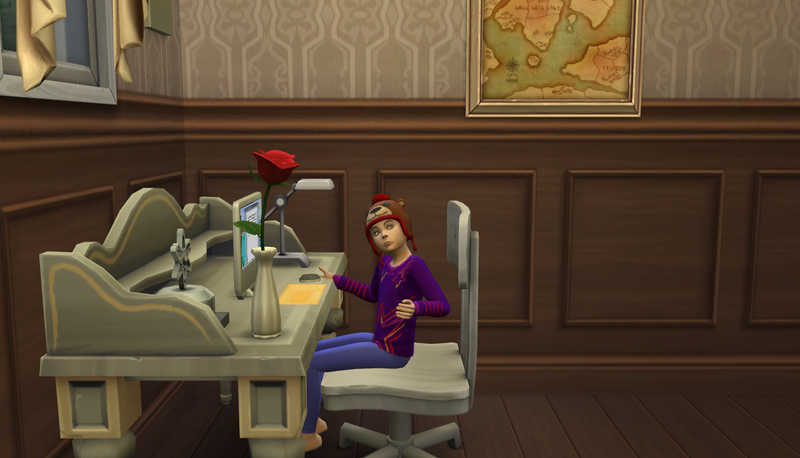 He completed his first childhood aspiration of Whiz Kid with an A! Good work! 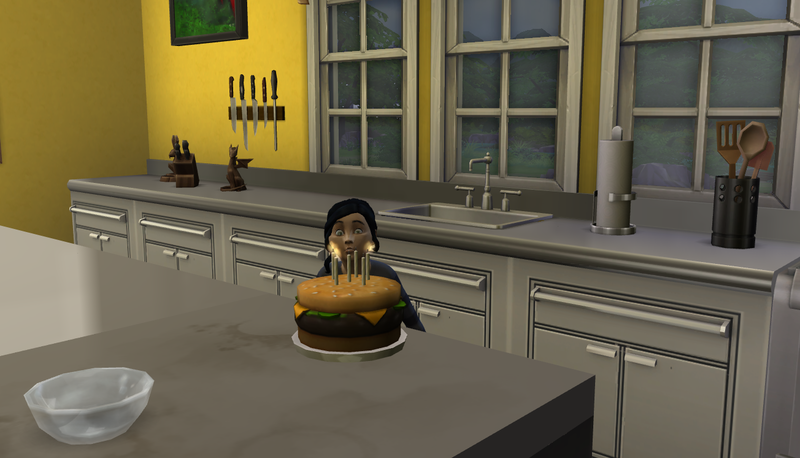 There was no way for her to get to 10 before aging up so I had her dad make her a lovely hamburger cake around 10 PM. 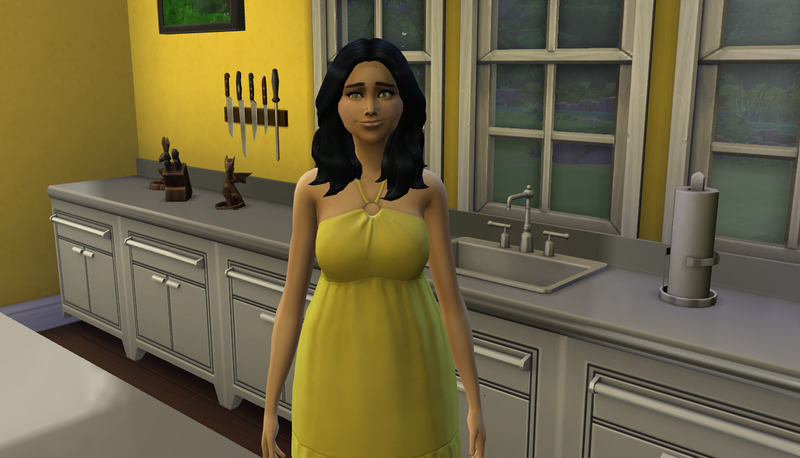 I never know when they’re gonna pop so I crossed my fingers that she wouldn’t age up before. Oh, you are so pretty!!! Her shoes even matched her dress. 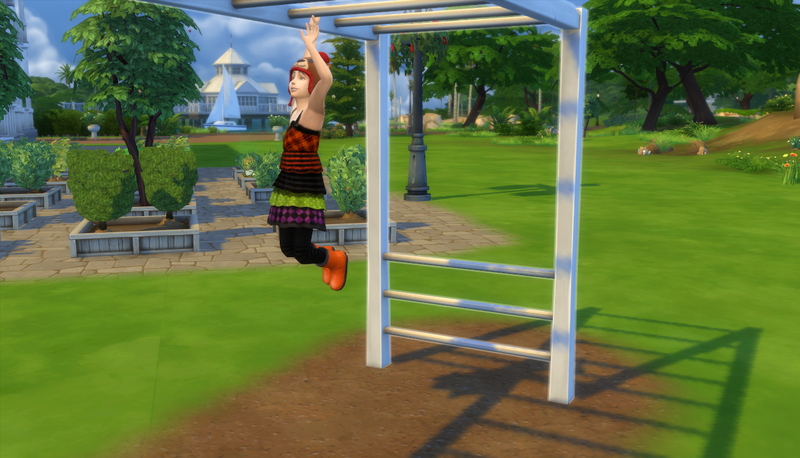 She rolled the perfectionist trait and the Nerd Brain aspiration. 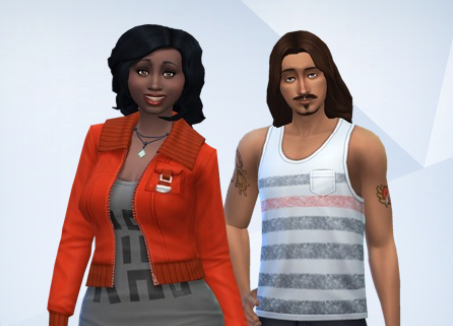 You've got the smartest, most amazing Sims!